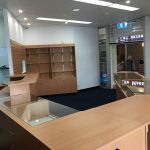 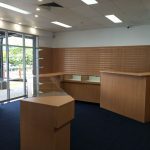 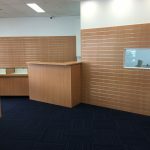 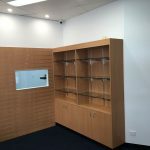 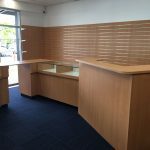 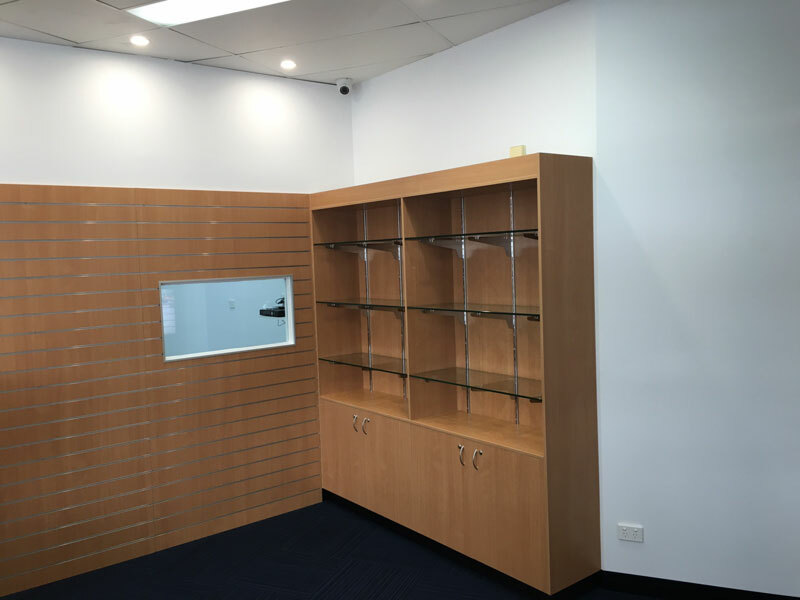 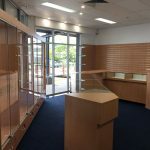 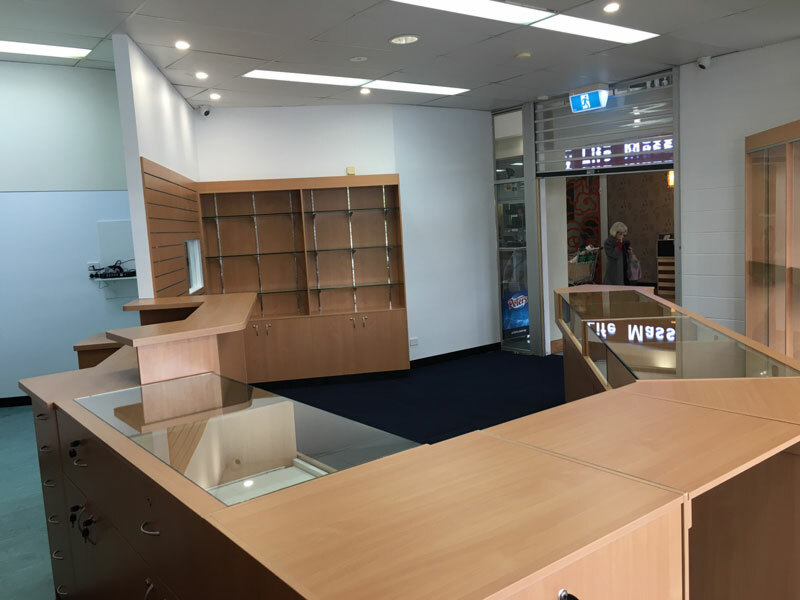 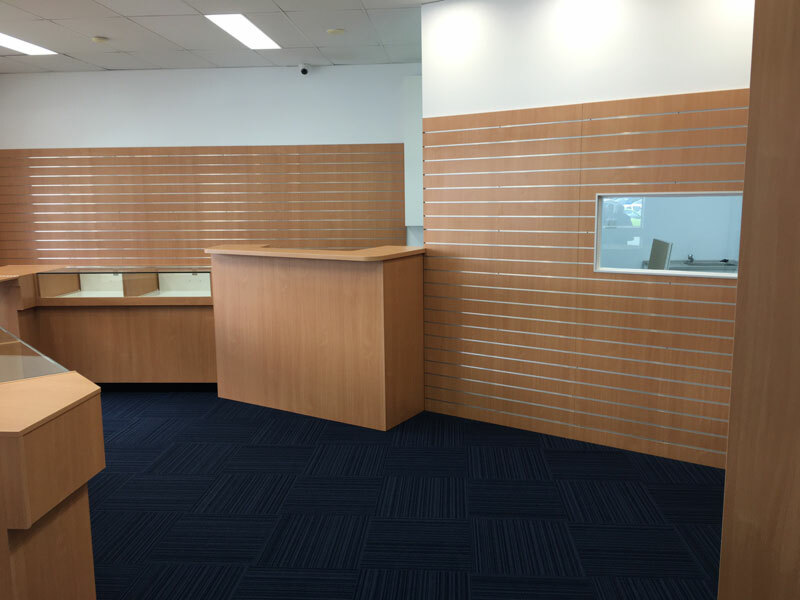 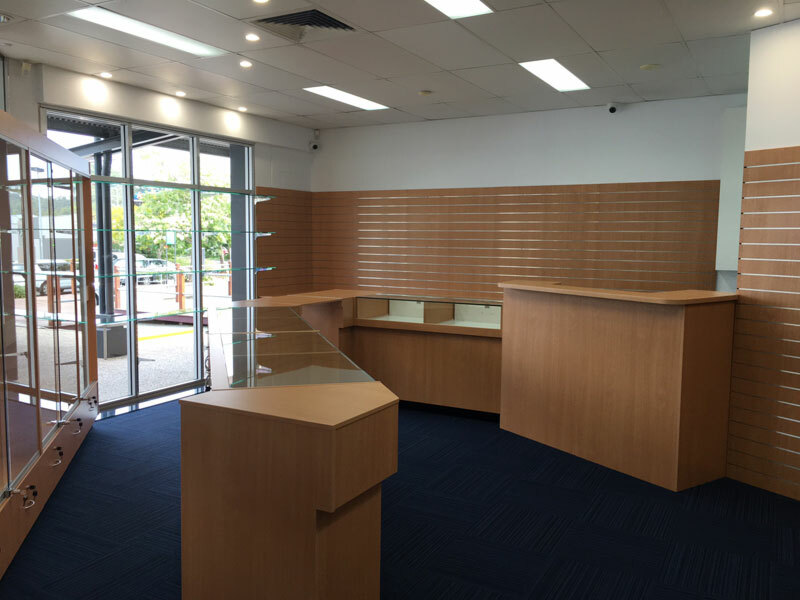 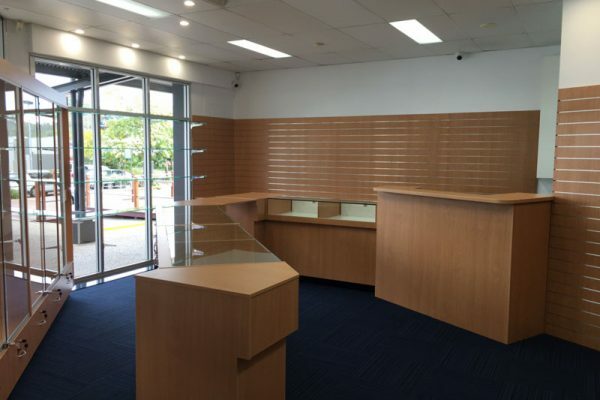 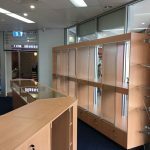 This fitout project transformed a blank retail space into a jewellery store. 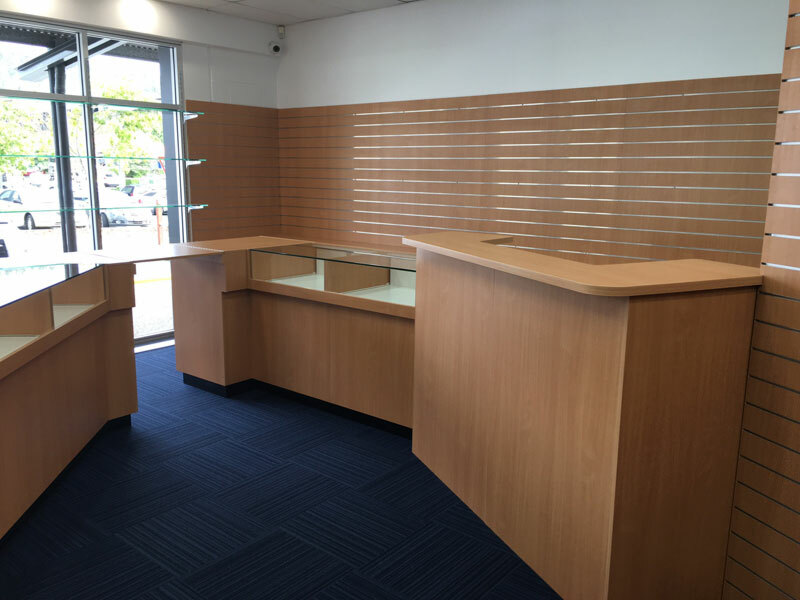 Our scope of works incorporated new flooring, painting, electrical works and joinery. 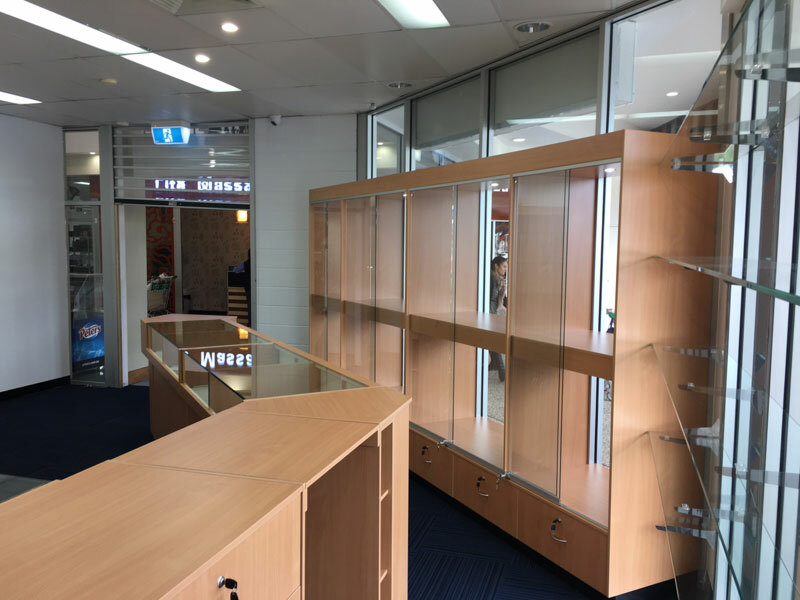 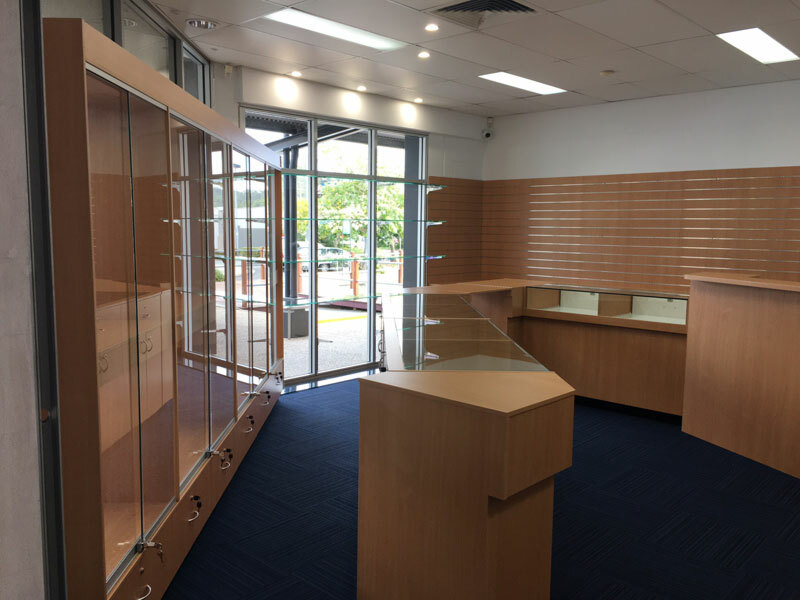 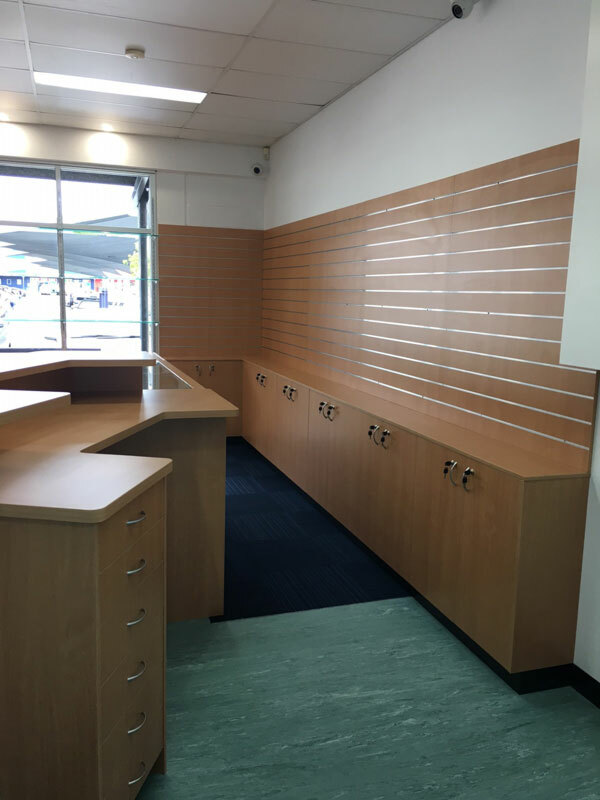 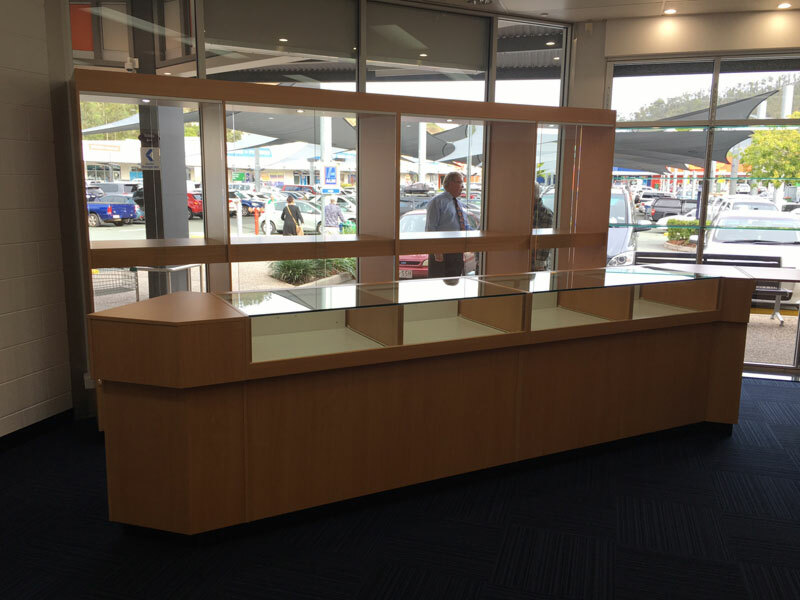 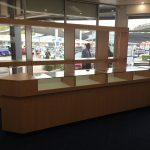 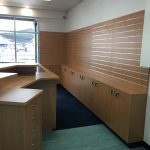 The joinery, purpose built to showcase jewellery, required the incorporation of lighting along with security features to provide a stylish and secure backdrop to the merchandise being displayed.